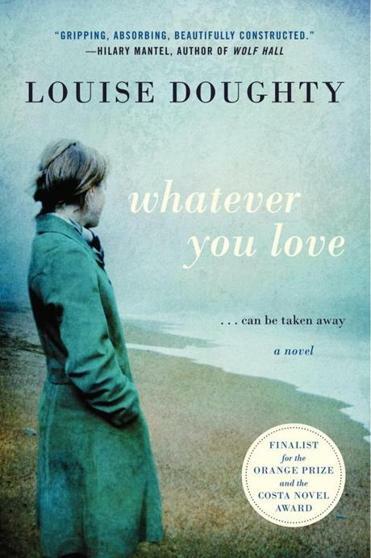 Louise Doughty’s sixth novel, “Whatever You Love,’’ is an unflinching reckoning with sudden, unbearable loss and obsessive vengeance. We witness the shattering and reconstruction of Laura Dodgson as she faces the mutability of love. The novel is both elegy and thriller. What’s left to say about the death of a young child after Anne Tyler’s “The Accidental Tourist’’ or Jeremy Page’s “The Wake”? Laura’s unmoored but passionate strength adds a gripping new voice to the compelling genre. In this chronicle about growth of consciousness, readers move through sympathy for Laura to worried protectiveness, to fear for her life, to angry collusion, to revulsion, to desperate hope for deliverance. With taut suspense Doughty braids Laura’s lonely, troubled childhood with her recent rocky past and the current drama of loss. Laura grows up tending to a widowed mother deteriorating from Parkinson’s. 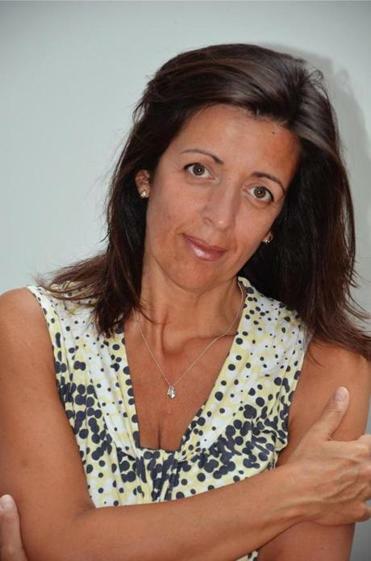 Later, she uses her caretaking proclivities in her career as a physiotherapist and a wife and mother. David Needham enters Laura’s life for brief, tantalizing moments over a four-year period. She has always been as excited by their encounters as he has been indifferent to them. Then one day he appears in her clinic with a back problem. She summons all professional detachment, but her imagination drifts, “I wanted him to turn around in his chair, put his arms tight around my waist and bury his face in my stomach.” A mutual interest has been sparked. After a stormy courtship, they marry and have two children, Betty and Rees. The heartache and isolation of Laura’s sad childhood seem destined to recur in her adult life. After a few good years of marriage, David grows infatuated with a new colleague, Chloe, and they become lovers. He winds up abandoning Laura, marrying Chloe and fathering another son, Harry. Just as Laura has almost adjusted to this staggering realignment, the two officers appear at the door to announce that Betty has been killed by a hit-and-run driver. Laura becomes ever more fixated on finding and punishing the driver. We sneak into the hospital at night with her to discover the driver’s address and then anxiously follow her to a shabby settlement of Bosnian and Albanian refugees. As Doughty interrogates the line between innocence and injustice, she asks a lot of big questions. About compassion during a time of affliction. About the definition of marriage. About the responsibilities of parenting. Betty’s killer turns out to be a deeply sympathetic and frightened man. Why has Chloe disappeared? Who is stalking Laura on the phone and in the mail? “I think of how I had to hurt someone because of all the things that were hurting me and how I would never have seen it that way at the time. I think how there is always a way we can justify ourselves to ourselves, make ourselves moral, heroic even.” Doughty’s success lies in how intimately she engages readers to face, with Laura, the dailyness of tragedy and the ways in which suffering can blind us to our culpabilities. Valerie Miner’s teaches at Stanford University and her website is www.valerieminer.com.